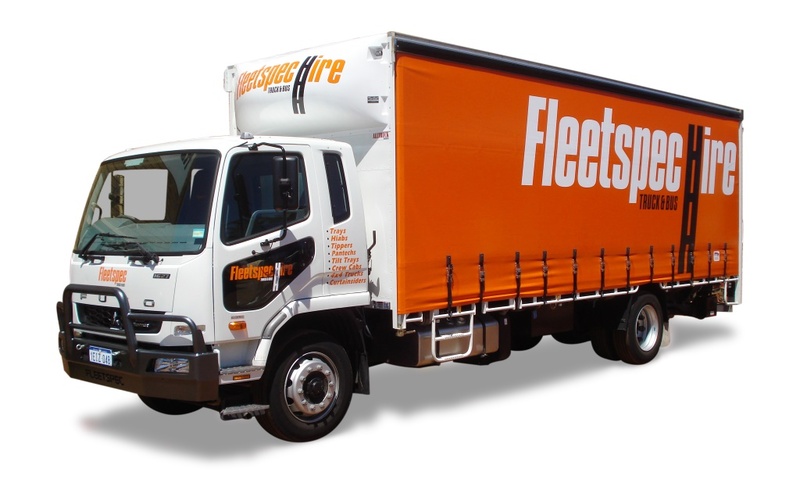 If you are looking for a moving truck for hire, our removal truck range is for you. 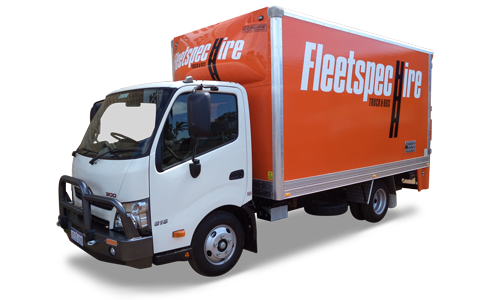 In fact, Fleetspec Hire has one of the largest ranges of specialised trucks for moving home or office and it’s still growing – All conveniently located in Balcatta, just 15 minutes from Perth, WA. 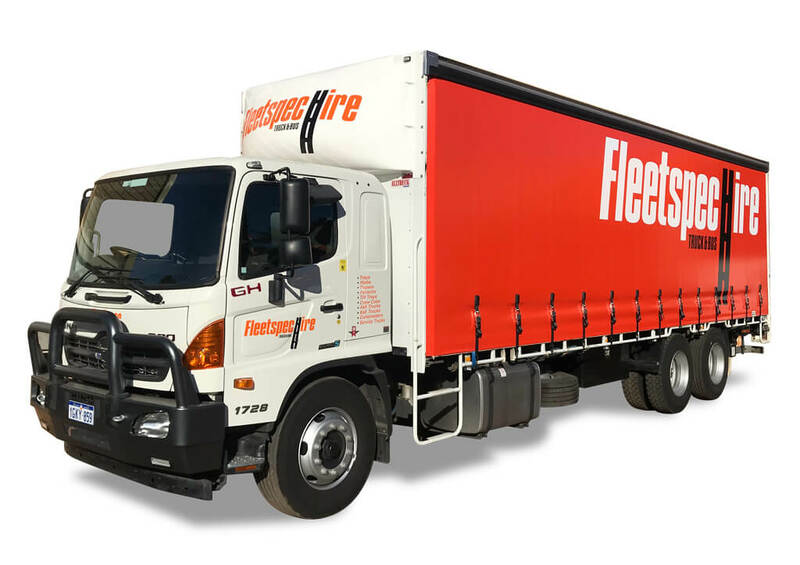 Whether you are simply moving a few items using a small truck hire (3 tonne) or emptying out a huge office building that requires a 12 tonne truck hire, we have the right moving truck for you. In ‘truck chat’ we call moving trucks a pantech, curtainsider, or tautliner; either way they are perfect for moving house and office or even a workshop, as your goods can be forklifted on and off. 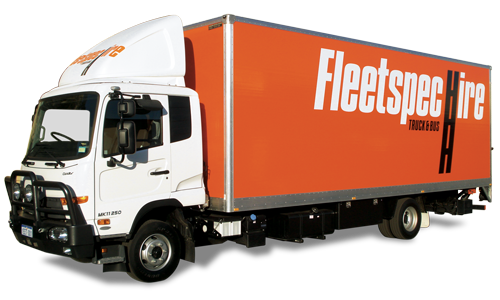 Whatever your reason for hiring, we’ve got the right truck for the job. 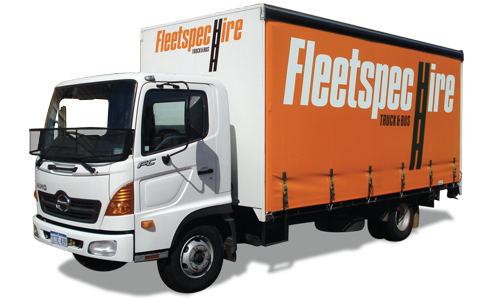 Our wide range ensures that we have the right truck with the right accessories to make your moving day go quickly and efficiently. 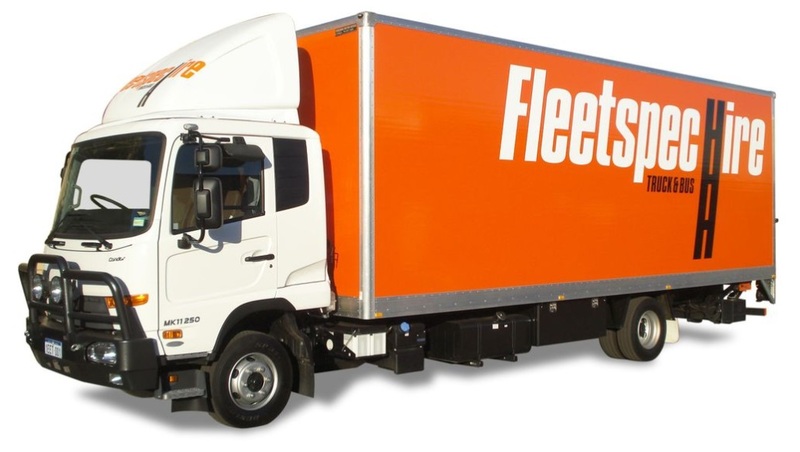 We have moving trucks with tail lifts, 9-ton Curtainsiders, and even a 12 ton Curtainsider with tail lift. 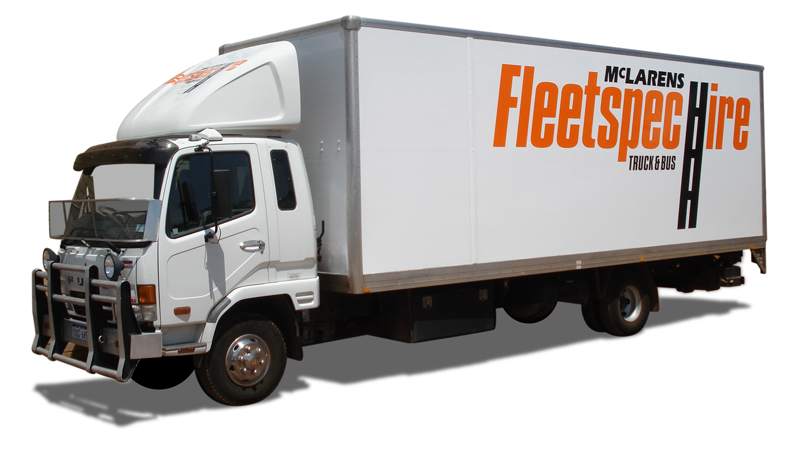 All of our moving trucks are serviced and maintained to meticulous benchmarks by a dedicated in-house team. 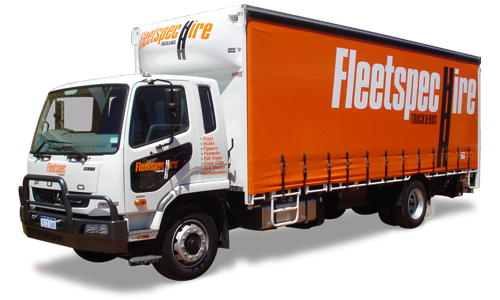 We have plenty of trucks that only require a car licence to operate, and all of our moving truck rentals come with air-conditioning to keep you comfortable while transporting your goods. 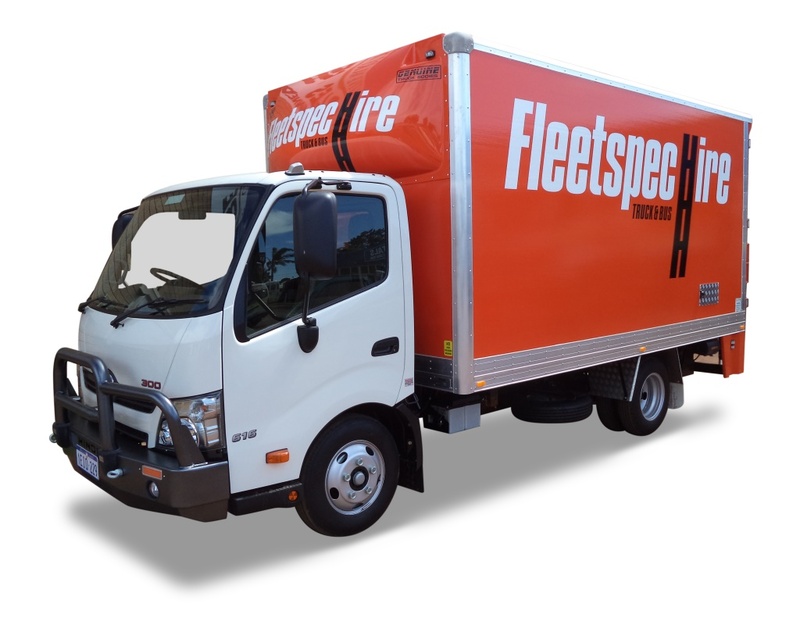 If you are looking for a moving truck hire in Perth or Australia-wide, look no further than Fleetspec Hire! We have a dedicated team of customer service representatives that understand the ins and outs of moving truck requirements. 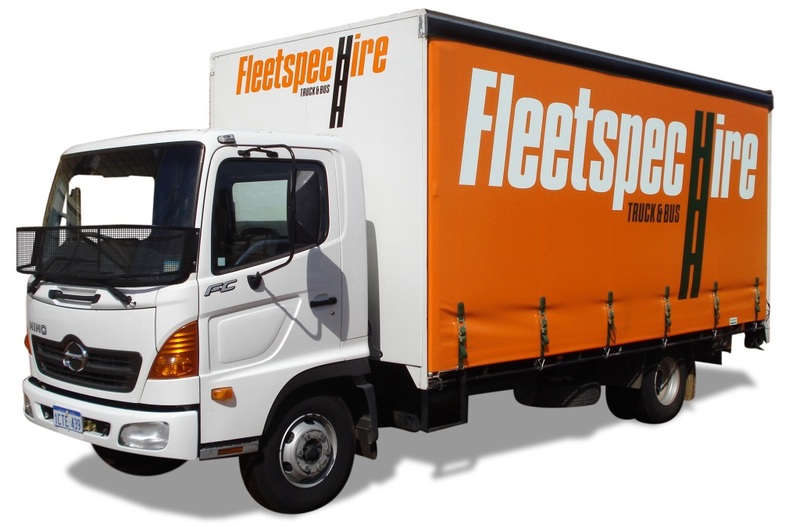 We will be happy to discuss your options so that you can get the perfect truck hire to suit your needs. Submit a booking enquiry or give us a call today!